You must be 18 or older to register. Anyone under the age of 18 must have their parent or guardian’s expressed approval to register. Registration is only considered complete when full payment is received. 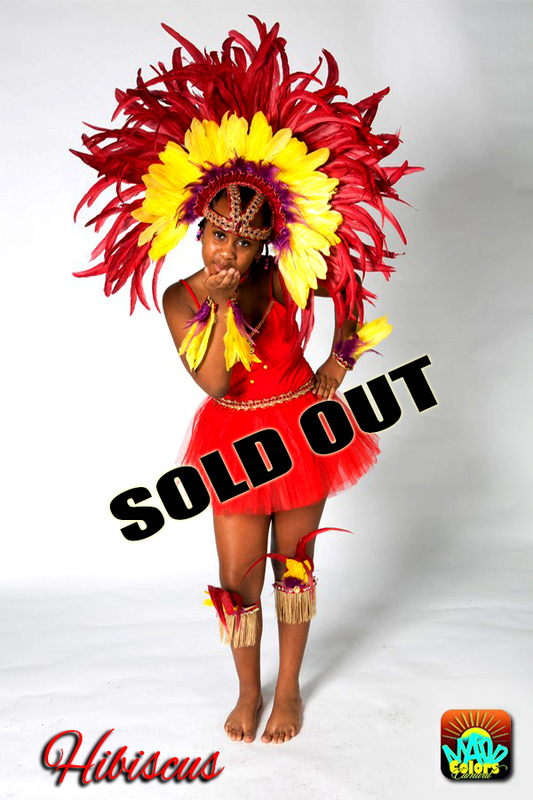 ALL COSTUMES OR TSHIRTS MUST BE PICKED UP IN PERSON, at pickup locations, date and time to be determined. ***Please review your order carefully before ordering***. ALL PURCHASES ARE CONSIDERED FINAL. SORRY NO REFUNDS. A DEPOSIT OR FULL PAYMENT IS REQUIRED TO REGISTER. Final payment MUST be made at least one week before pickup date.